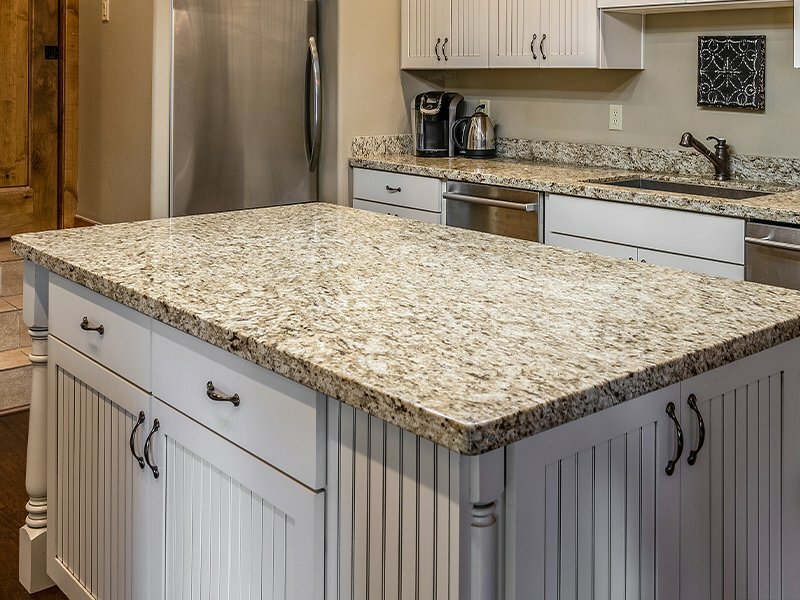 A well-designed home is one in which all the components seamlessly work together to achieve your vision for the space. 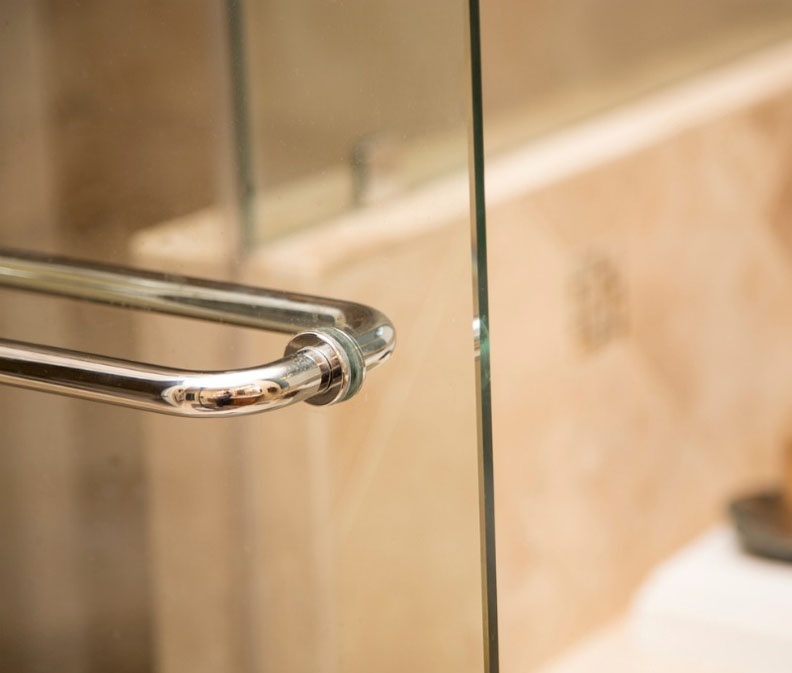 There is no more restful place in your home than the sanctuary of your bathroom shower. 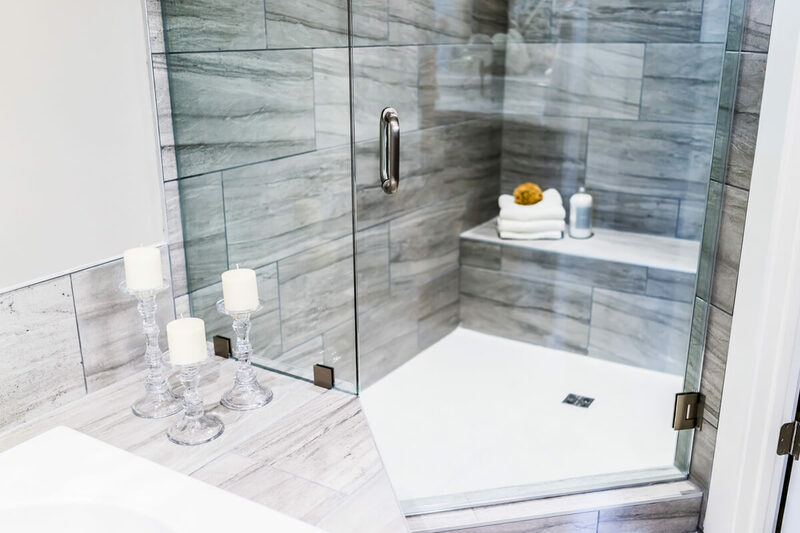 With seemingly limitless options on everything from the type of shower enclosures you choose to modern shower fixtures, you can create the look and feel you desire for your bathroom shower in almost any size space, with almost any size budget. 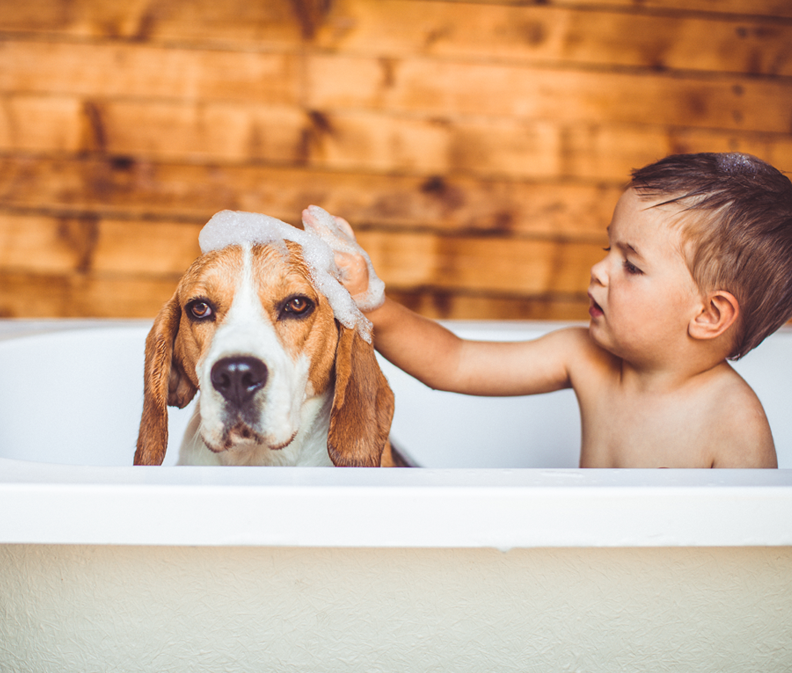 Soak up the comfort that comes from slipping into a soothing bathroom tub. Like showers, bathroom tubs come in a wide range of materials — from inexpensive fiberglass bathtub inserts to money-is-no-object enameled cast iron tubs— and a wide range of styles and sizes. Immerse yourself in the pleasure of choosing a bathroom tub that’s just right for you. 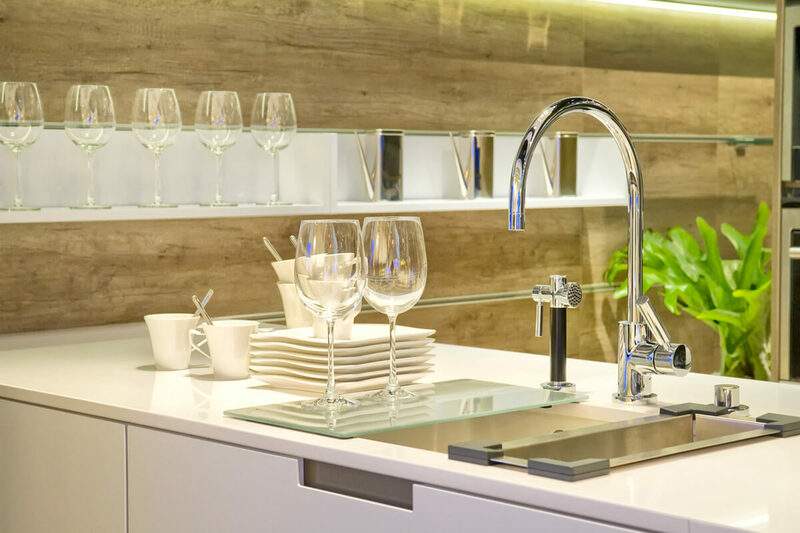 Just because it’s one of the hardest working fixtures in your home, doesn’t mean it can’t also be one of the most attractive. From farmhouse and apron-front styles in the kitchen to vessel and wall-hung sinks in the bathroom, today’s sinks are far more than utilitarian basins. In some cases, they are nothing short of works of art. 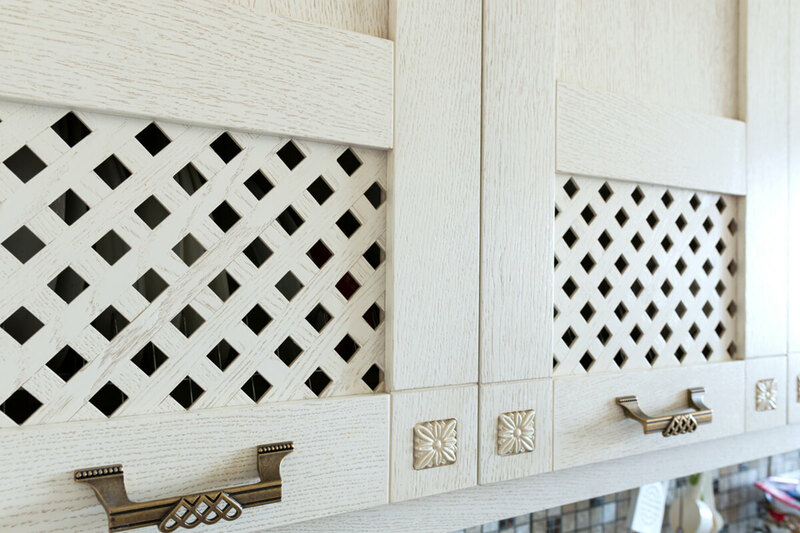 Cabinet handles, drawer pulls, cabinet hinges and knobs — these are the small but mighty finishing touches that can take your kitchen and bathroom décor over the top. It’s not only the look, but the feel you need to take into consideration as you will use these fixtures every day. An accent wall in home design can be as simple as a different shade of paint color to as distinctive as reclaimed wood panels on the living room wall. An accent wall is a great way to break up a large expanse of space or emphasize an architectural feature, such as bookcases or a fireplace. 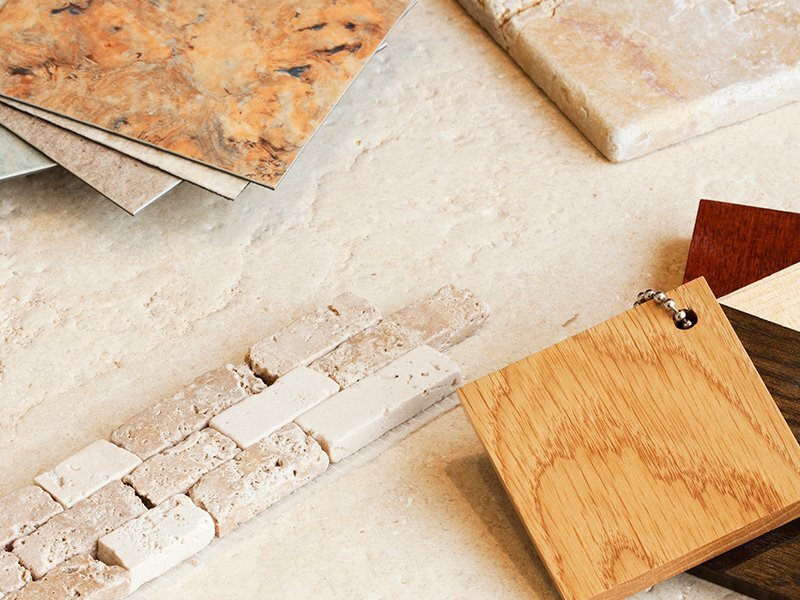 Materials such as paneling, stone veneer, wood planks, natural brick or mosaic tiles, as well as paint and wallpaper, can add depth, texture and tone to any room.